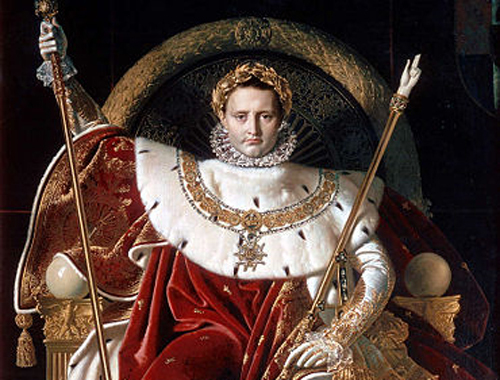 In this podcast Professor Malcolm Crook of Keele University looks at the rise and fall of Napoleon. 3. Re-organisation of the church and persecution. 4. Global War and the rise of the Military. 6. Bonaparte becomes First Consul. 8. The Concordat of 1801. 9. The conquest of Europe.